The biggest mistake you can make is hiring the wrong mover. Hiring a bad moving company can turn a smooth move into a complete nightmare. Moving is a stressful and costly event. Don’t make it worse by getting a bad mover to do it. There are lots of very good movers out there and hiring them will actually save you time, money and aggravation. Do your research. 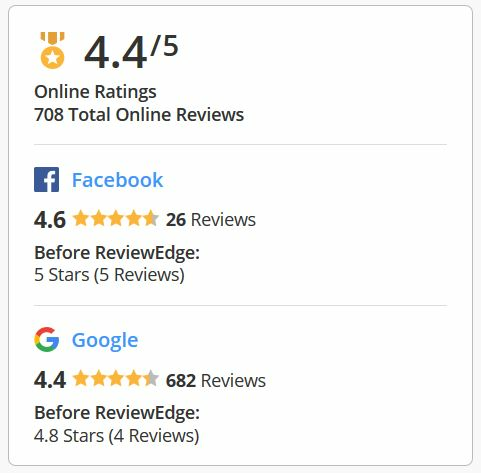 Check references, review sites and better business bureaus. Don’t lose your written estimate. This is also called the bill of lading. This is the contract between you and the mover. Without it, you don’t have the documented evidence may need in future. If you receive an inventory sheet, keep it with the bill of lading and make sure it’s always in a safe and secure place. Not labeling boxes. Be organized and have lots of markers available so you know what’s in each box, where it goes in the house and it’s even a good idea to number them. For example, you could have 10 boxes for living room. Label each one “Living room” 1 of 10, 2 of 10 etc…. If time allows, describe the contents in general terms but don’t list expensive or valuable items as this could be a potential invitation for theft. Don’t forget to take measurements. Does the couch fit in the new home? Can you get the bed up the stairs? Will the dresser make the corner on the stairs? You also need to make sure you can get your stuff out of your house. Spending too much money on boxes and packing supplies. Use newspapers for wrap. Even old bedsheets, towels and even old clothes work. You can get boxes from grocery stores, fruit markets, Costco etc… Most of these places have way too many boxes and are happy to give them too you free of charge. Never pack heavy items in big boxes. Use the smallest and strongest box possible for the item. Trying to pick up a large heavy box is dangerous. Always lift with your legs and not your back! Big boxes also tend to get overloaded. When getting boxes, don’t go for the huge box because you think it will save you time and money. They are impractical and hard on the back. The exception is the wardrobe boxes. Forgetting to get rid of flammable liquids and gasses such as gasoline and propane. These items are illegal to move by a professional mover. Take them yourself or sell them to your neighbour. If you forget to get rid of them they will have to remain on moving day. This also applies to any butane for lighters, or “sterno” gels and liquids. Losing your receipts. Keep all receipts associated with the cost of your move. 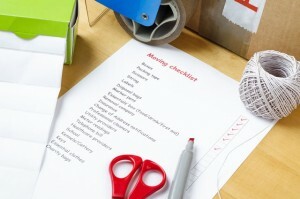 Moving is a tax deductible event and you need to keep receipts to maximize your deduction. The form can be found here. Also check out this article for more info. Not being polite to your movers. It’s hard work moving other people’s stuff, why do you think your friends are never around when you need to move? Always introduce yourself and family members, kids, dog etc… It forms a bond between you and the movers. Have water available for them, maybe a snack. Be friendly and helpful. It’s a tough job so if you make it a nicer experience for them…it goes both ways…pay it forward! Don’t forget to change your address. Seems obvious enough but many times people over look this simple fact or they forget to change addresses for some of the less important companies. Click here to use smart moves to change your mailing address.